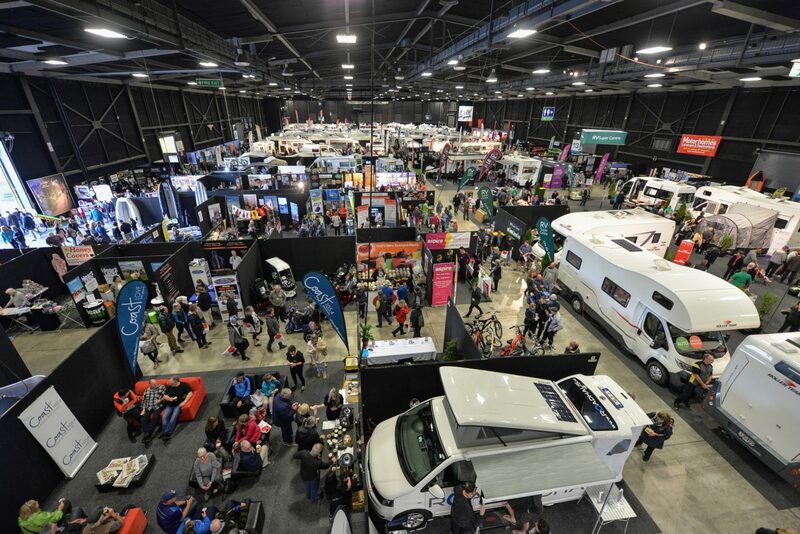 Lock our 2019 show dates in your diaries! 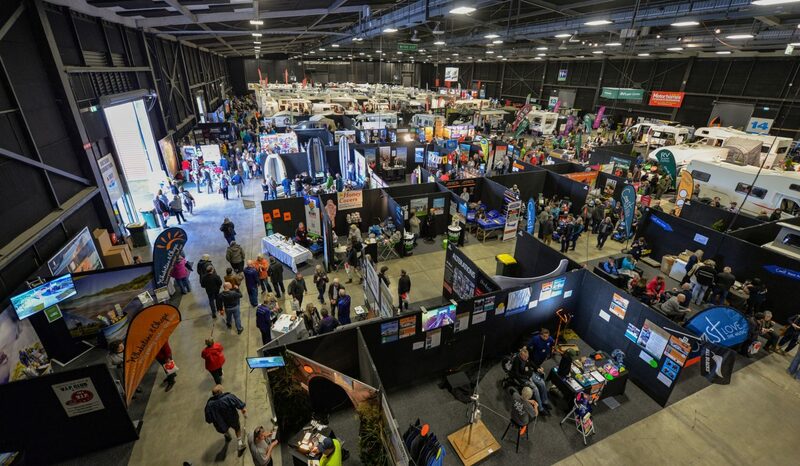 The Show offers a unique experience for lovers of the great kiwi outdoor lifestyle. We take the best of the best to Hamilton and Christchurch every year! 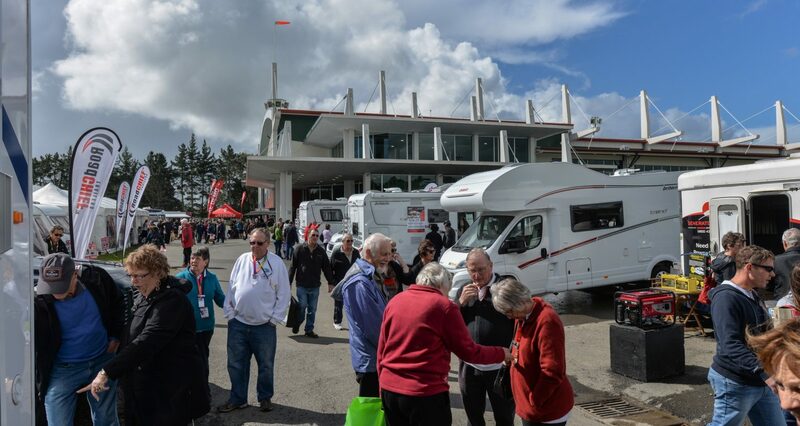 Over 3 exciting days, see the leading Motorhome, Caravan and outdoor specialists in one place, under one roof. With 2018 seeing the biggest shows yet in both Hamilton and Christchurch, and our continued partnership with the NZMCA as Naming Rights partner, there is lots to be excited about for 2019. Make sure you lock both shows in your diary!